Use your Smart TV as a Sign. 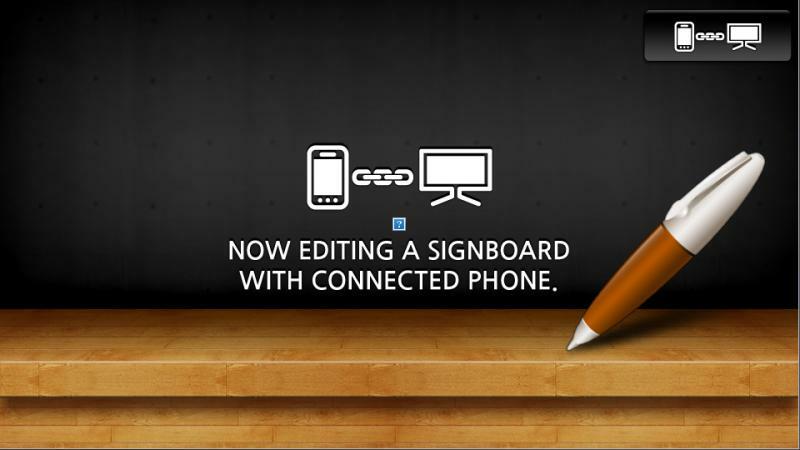 You can make your own sign on your phone in only 3 minutes. 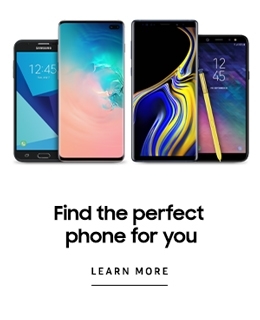 This app runs with Android phone only. 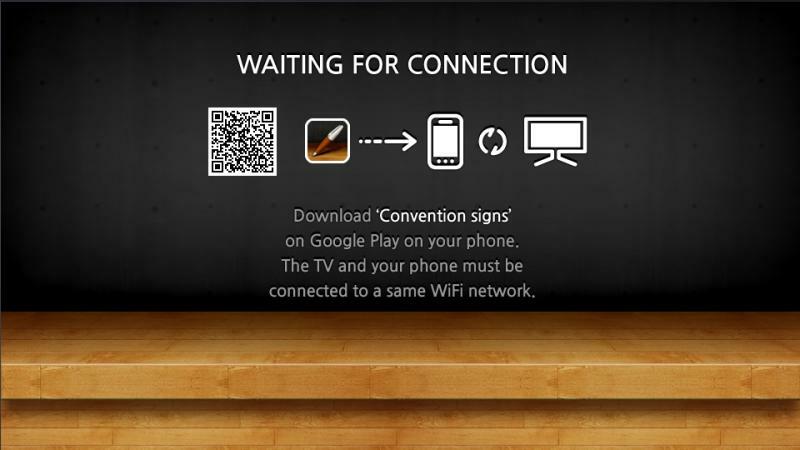 You should also install 'Convention Signs' on phone. Please check out Google Play. TV and your phone must be in a same WIFI network area.